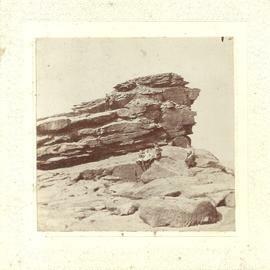 Item is a photograph of a man, woman, and three young girls standing on “Big Head Rock” near Minudie, NS. This is a list of the descendants of Jonathan Gorham. 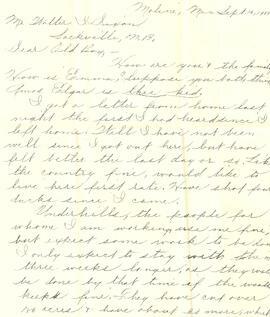 The diary of David Picket Wetmore.